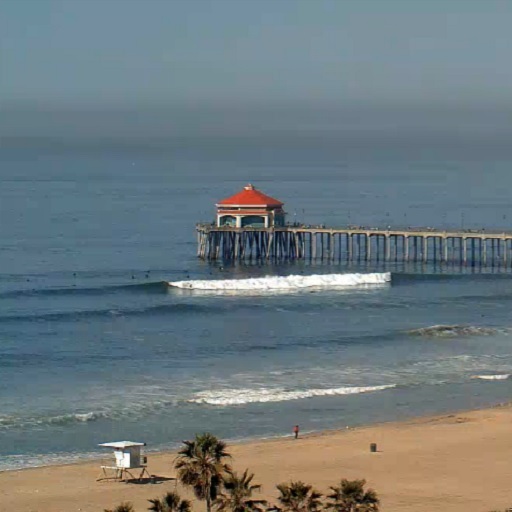 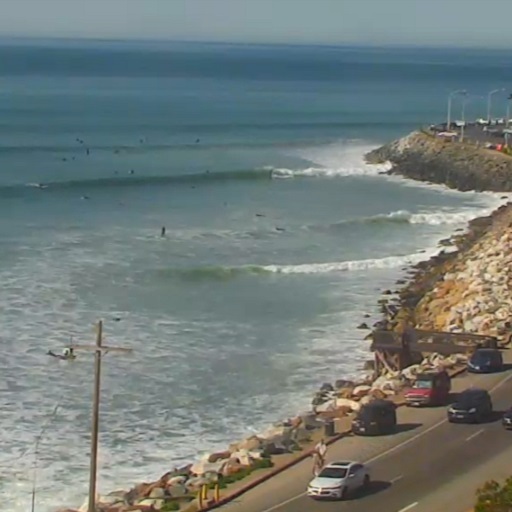 The Island Native Surfcam is a streaming camera on the 1st pavilion at Isla Blanca Park, home of the best surf in Texas. 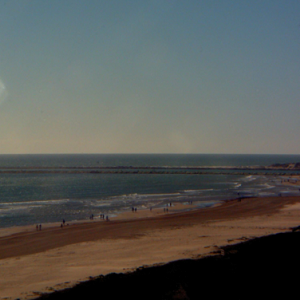 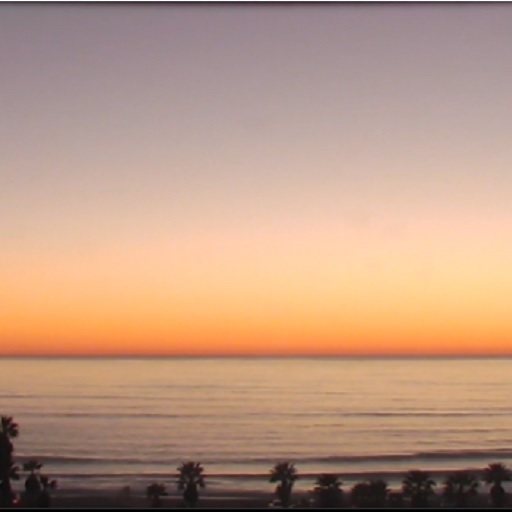 The Pearl Resort Beachcam is a streaming camera on the Pearl Resort, about a mile north of Isla Blanca Park. 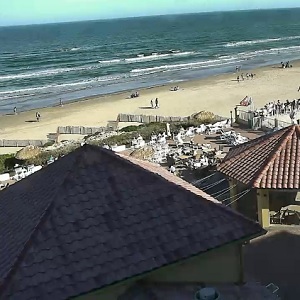 The North Beach Skycam is a streaming camera on the La Quinta Inn and Suites on the North end of the City of South Padre Island. 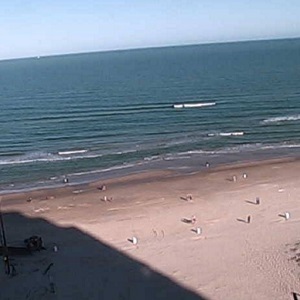 The South Padre Surf Cam updates a still shot every few seconds and is pointed at the best surf in Texas. 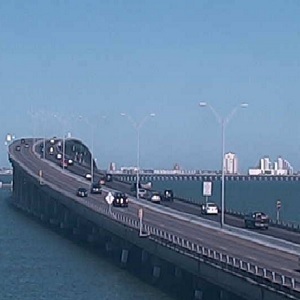 Check the traffic with the Bridge Traffic Cam, streaming from Pirates Landing in Port Isabel. 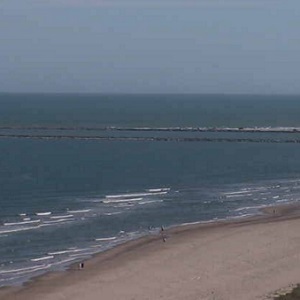 The Adventure Park Cam is a streaming camera located at the South Padre Island Adventure Park on the north end of the island close to where the road ends. 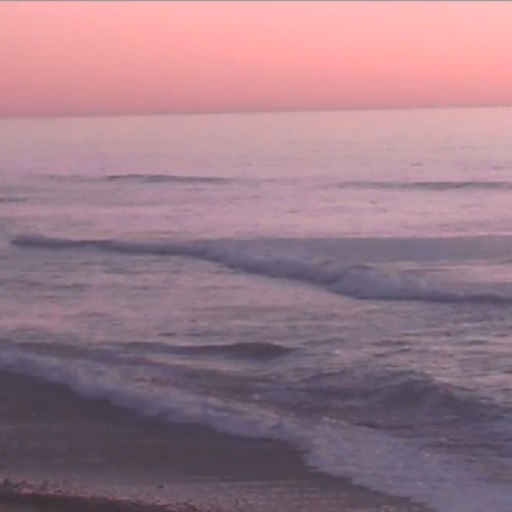 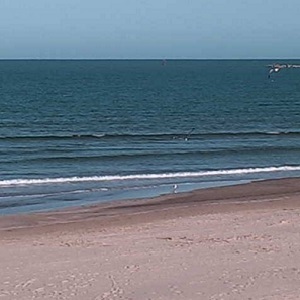 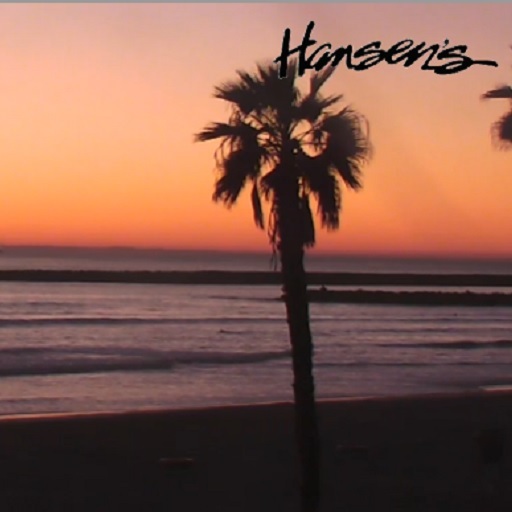 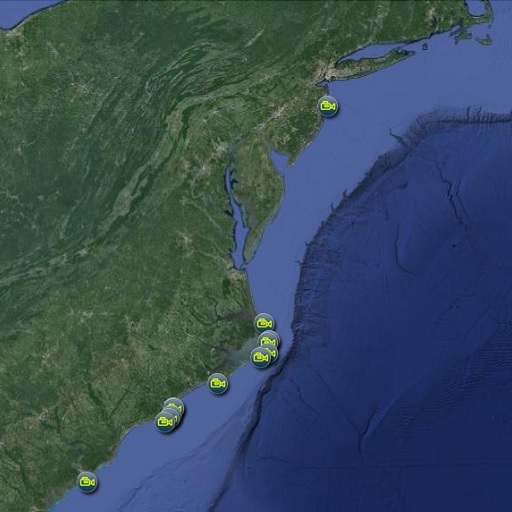 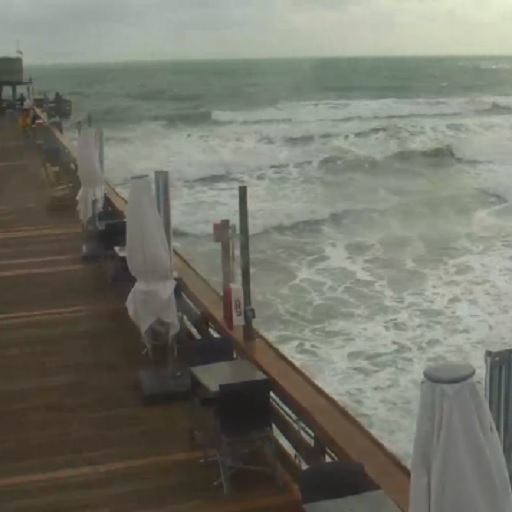 Local surf report, local weather report, local surf cams, local streaming cameras, South Padre Island Surf Report, South Padre Island Weather, South Padre Island Surf Information, South Padre Island Surf Conditions, South Padre Island Buoy Information.